The Greatest Generation is leaving the ranks of the senior citizens while the baby boomer generation is aging, and is entering its senior citizen years in unprecedented numbers. So too are their adult children having to care for them while also caring for their own children, many of whom are adults themselves, all while managing their careers during peak earning years and worrying about their own retirement. They could use some help, and their aging parents could use some help as well. Today’s seniors are living longer, and many are not quite ready for full-time assisted care but could use some help at a moment’s notice to get around the house, take care of themselves, and run some errands. 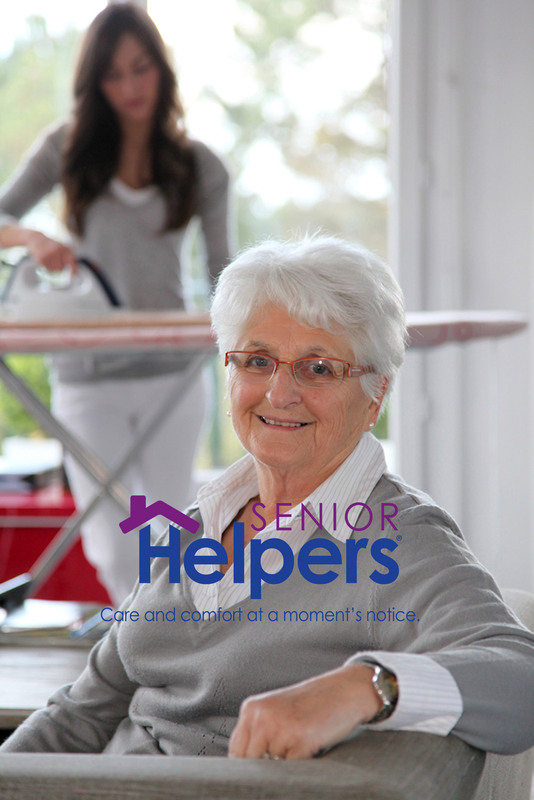 Senior Helpers is one of the largest franchisors of in-home senior care service agencies, whose franchisees are spread all over the country from New Hampshire to Los Angeles and everywhere in between. Senior Helpers had a unique challenge: How can they identify those seniors who have or are just about to hit that age where they can no longer get themselves around the house comfortably without assistance? What events, what milestones, and what indicators foretell that a senior is ready to cross the threshold from being independent to needing assistance? 44ounces was called in to run the numbers, and after enriching Senior Helpers’ customer data with a broad range of purchase transaction data from the 44ounces marketing intelligence syndicate as well as demographic, financial and other data, 44ounces was able to create a segmentation methodology that accurately grouped and defined those characteristics that signaled a senior citizen was ready to cross the threshold from not needing care to needing in-home care. Armed with this intelligence, 44ounces was able to identify specific consumers in the broader U.S. marketplace that were exhibiting these same characteristics. Hundreds of thousands of seniors were identified, and were identified as having those tell-tale signs, such as an increase in the purchase of certain product categories, to requests for information on or remedies for ailments such as Alzheimer’s and Parkinson’s disease, and much, much more. Senior Helpers continues to grow, and 44ounces continues to help them connect with their most valuable consumers with a host of strategy, integrated communications, and creative work.